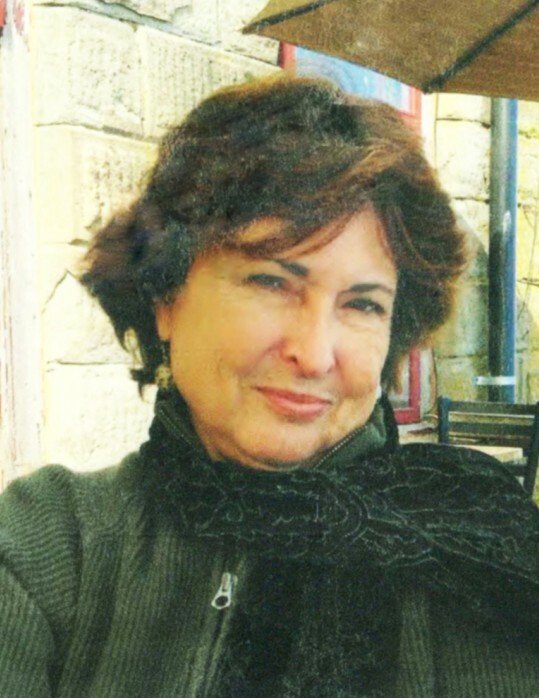 Wendy Ann Faber, 69, wife, mother, sister, attorney, Dodgers fan, animal lover, and affirmed liberal passed away April 4, 2019. A gifted conversationalist, Wendy could convey the scary feeling that she knew what you were thinking before you did. She was intimidatingly smart and outrageously funny with a life and personality far too big to fit into these pages. Her wit, sass, and salty irreverence will be missed beyond measure. She loved her family and friends and was deeply loved in return. A memorial service will be held on Thursday, April 18, 2019 at 1 p.m. at the Old Fire Station in Huntsville Square, 7355 East 200 South, Huntsville, Utah. Following the service there will be a reception open to all at the home of Jo and Hap Stephens. In lieu of flowers memorial donations may be made to Best Friends Animal Society, Kanab, UT. There's still time to send flowers to the Memorial Service at the Old Fire Station in Huntsville Square at 1:00 PM on April 18, 2019.